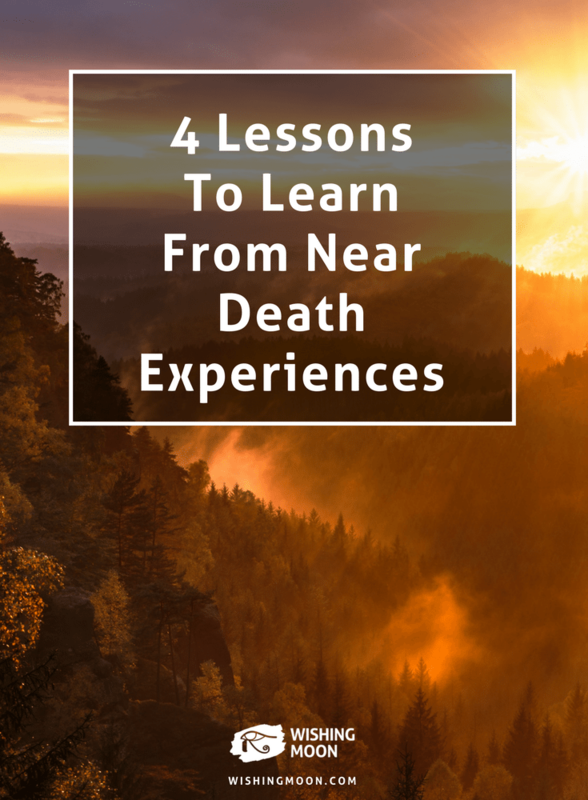 Many of us will have what we consider to be a near death experience at some point in our lives. In some cases, these experiences can leave people reassessing their values and vowing to change the way they live. Here are just 4 common life lessons from those who’ve had near-misses. Worrying is a perfectly natural reaction to uncertainty and unfamiliarity. However, as human as worrying can make us, if we spend too much time living in fear, our lives can be negatively impacted. 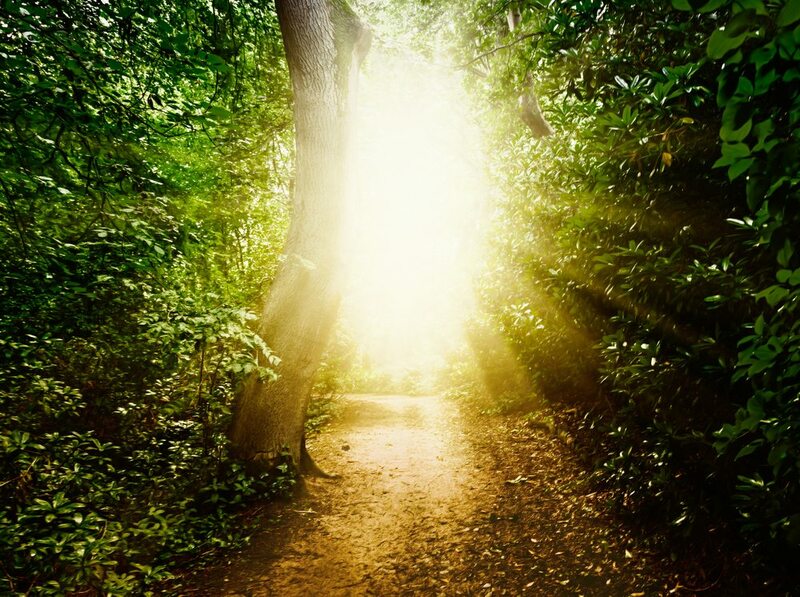 When asked what they learned from a near death experience, many people claim that they no longer sweat the small stuff. It seems that coming so close to death forces people to really embrace life and let go of pointless worries and insecurities. Living in the past is a surefire way to stunt your growth and prevent you from achieving your full potential. Obsessing over things that are behind you can rob you of your future and cause you to walk around with a heavy weight on your shoulders. Whether you’ve survived a close brush with death or you want to learn from those who have, stop pressing rewind on things that need to be deleted from your life. The past is not a good place to live. Whether they’ve had a close brush with death or they’re nearing the end of their life, people rarely regret not working more than they did. In fact, people are far more likely to regret not spending more time with friends and family. They’re likely to regret not having more fun and living their life the way they really wanted to. There’s a popular quote that says “You wouldn’t worry so much about what people think of you if you realised how seldom they do” and there’s a lot of truth to this statement. It’s perfectly natural to assume that everything you say and do is being closely scrutinised by those around you but in reality, people tend to be far too worried about themselves to think about you and your actions.